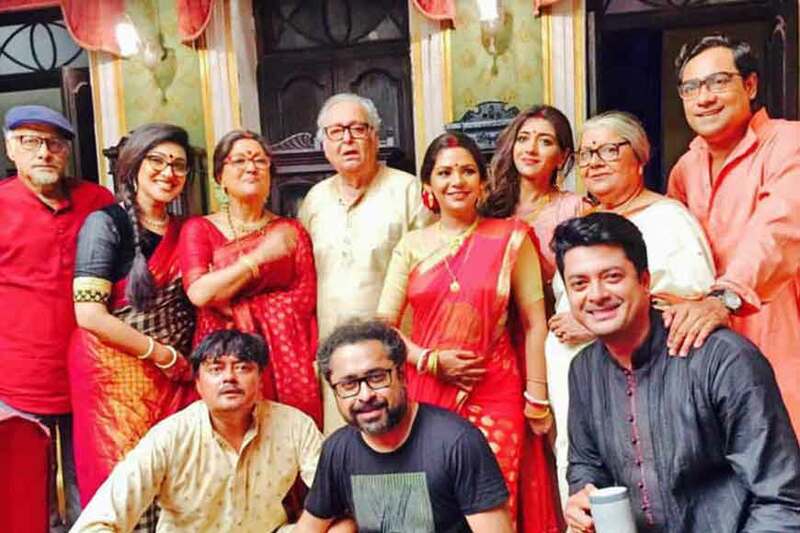 Kolkata is truly a city of nostalgia where time stands still. 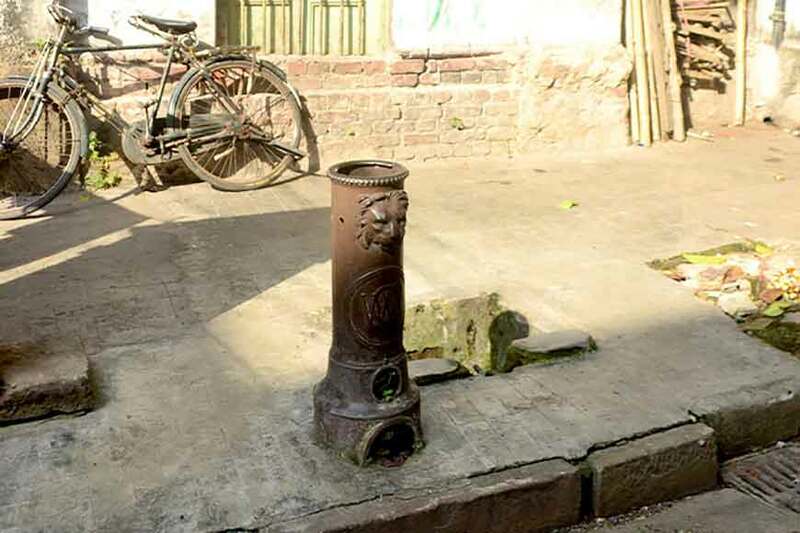 Every corner of the city has a story to tell which takes you back to childhood days. 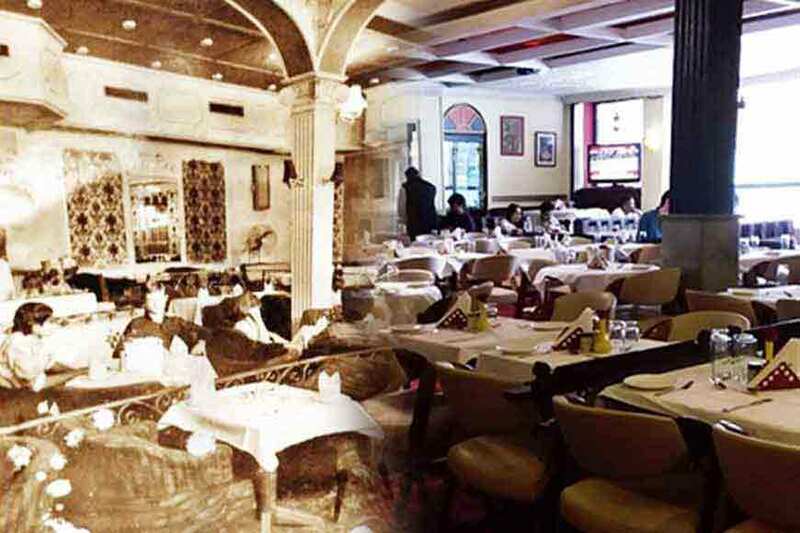 Trincas at Park Street is one such food joint, steeped in memories. Remember how Jatayu discovered Godwin’s vital clue on a live show at Trincas? 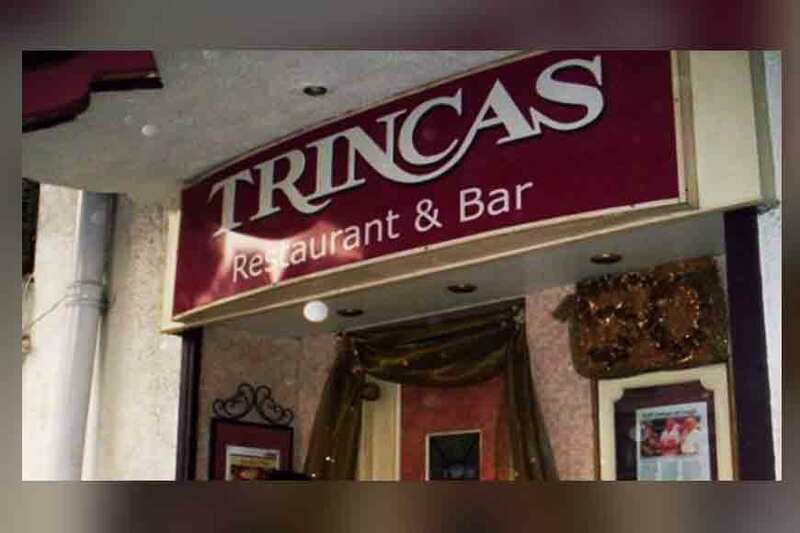 Despite being an eatery, Trincas is also known as the ‘Mecca of Music Lovers.’ Many like Usha Uthup started their musical journey from Trincas. Despite changing times, it still holds on to the old-world charm and to music. Though the Trincas of today has hardly any resemblance with its glorious past. It was way back in 1920, when two Swiss gentlemen decided to open a couple of tea rooms on Park Street. Thus started Flury’s and Trincas. Much later in 1959, after the British had long gone, two friends working at the Oberoi Grand Hotel, Om Prakash Puri and Ellis Joshua took over the reins of Trincas. The tea room was revamped to a proper restaurant. A stage was set up in a corner for live bands in 1961 and till today live music is played. In the early days, there were regular jamming sessions during Sunday afternoons, high tea and fashion shows for ladies on Tuesday. Trincas decked up in a new avatar during Christmas and New Year. Trincas also brought about a revolution on the musical scene. Joshua would always look out for new talents to bring in a new flavour. Like he saw Usha Uthup performing in Mysore and convinced her to come down to Kolkata and sing peppy numbers at Trincas. Even the band ‘Trojans’ was a regular. Nandan Bagchi, who began his musical career with the band known as the Chequered Tricycle, first performed here. The band introduced rock music to Park Street and performed their covers of Jimi Hendrix, Dylan and the Doors. The crowd used to mostly comprise of teenagers and Anglo-Indians who loved swinging to the dance numbers played at Trincas. Jews, Europeans, Armenians were patrons and old timers of the city still have fond memories of the place. Molly, a black beauty from Middle East used to sing at Trincas’ and people would form a long queue in front of the restaurant to catch a glimpse of her. Then came the period of political unrest of the 1970s, resulting in shutting down of Trincas. Even the Anglo-Indian community, who kept the music scene of the city going settled in the USA, Australia, UK in search of opportunities. The ravages of time took a silent toll. Today, a lot has changed about Trincas. 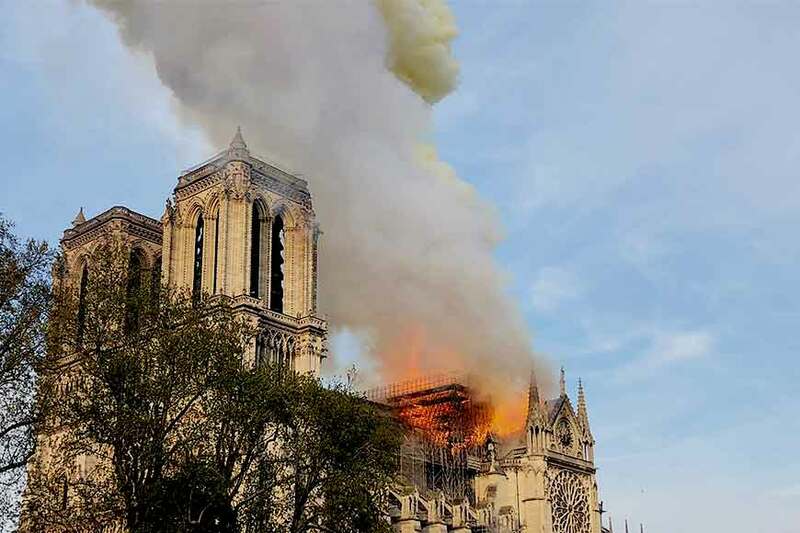 The arches and high ceiling have disappeared. White tiles have been replaced by plush carpets for easy maintenance. Instant brew has replaced the Cona Coffee apparatus. The only thing that has remained constant about the place is its inclination towards live music. Jam sessions still take place here which makes the entire city swing even though, the basic essence of Trincas has undergone a huge change. 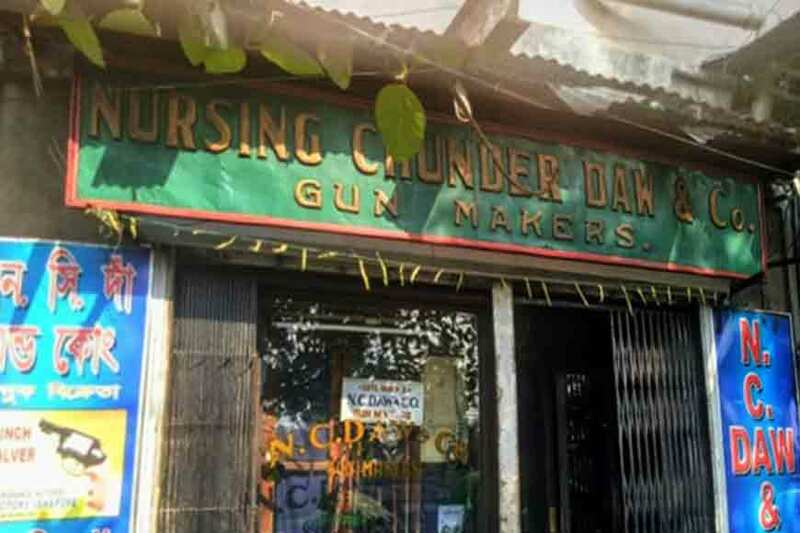 The place still strives to live up to the title of ‘Mecca of music lovers’ and exists in a corner of Park Street living in the lingering memories of its nostalgic nights.